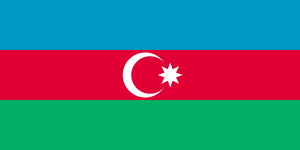 Azerbaijan is a small country in Western Asia that was part of the Soviet Union for many years. It was the first country to declare independence from the U.S.S.R. in 1991. 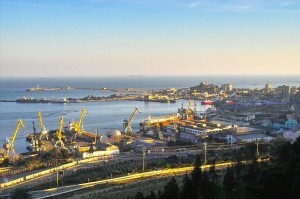 Azerbaijan sits on the Caspian Sea and is bordered by Iran, Turkey, Armenia, Georgia and Russia. The country has rich gas and oil reserves and has signed agreements with the U.S. and other western countries. These countries have invested millions of dollars in developing oil processing facilities and infrastructures in Azerbaijan. 9.4 million people live in Azerbaijan. The country has 33,436 square miles of land. The official language is Azeri. The life expectancy in Azerbaijan is 72 years. A video documentary all about Azerbaijan, its capital city and resources. 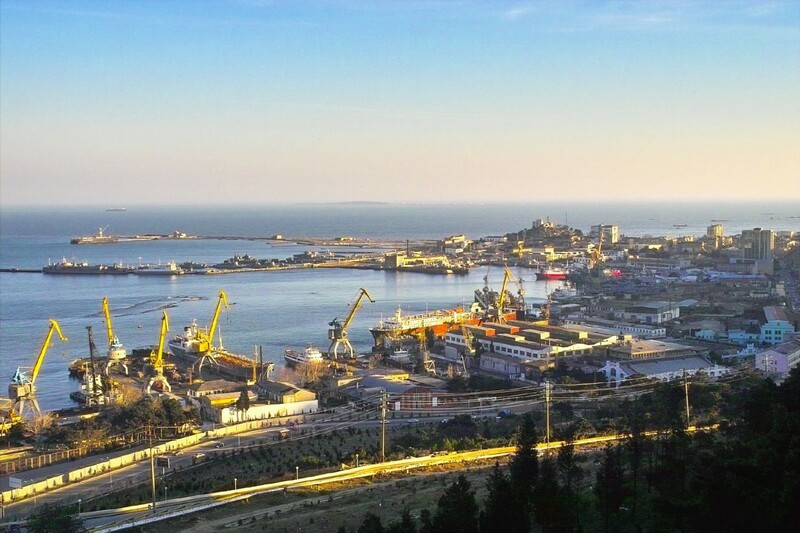 Question: What are Azerbaijan’s main industries? Answer: Gas and oil processing provide most of the jobs in this country. Here’s a map of the country of Azerbaijan and all its cities and villages. Zoom in to get into street level or zoom out to see other countries around Azerbaijan! You can see the terrain, but also see the roads, images of the buildings and even take a 3D tour through the streets of the cities of Azerbaijan, as though you are actually there! Enjoyed the Easy geography for Kids all about Azerbaijan info? Take the FREE & fun Azerbaijan quiz and download FREE Azerbaijan worksheet for kids. For lengthy info click here. Declan, Tobin. " Azerbaijan Facts for Kids ." Easy Science for Kids, Apr 2019. Web. 24 Apr 2019. < https://easyscienceforkids.com/all-about-azerbaijan/ >.